Our fully functional, spacious restaurant, bar, kiosks and VIP rooms are of luxury design purpose built to cater for the demanding needs of golfers, and the high traffic situations often experienced at golf courses. 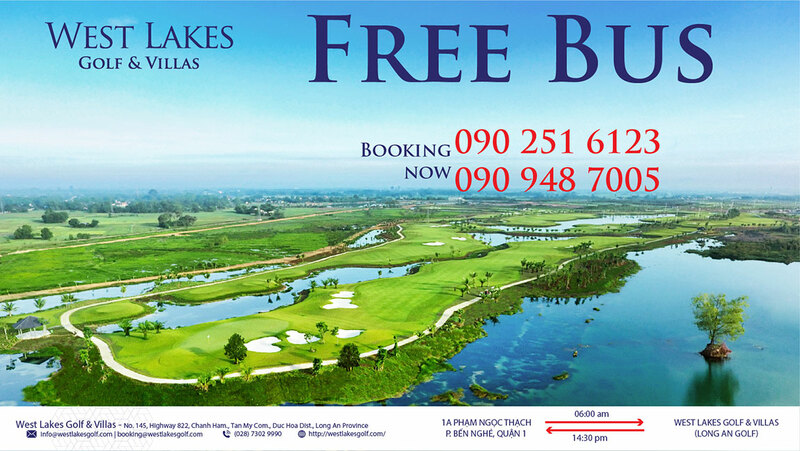 West Lakes Golf & Villas is an exciting new addition to the golf industry in Vietnam. 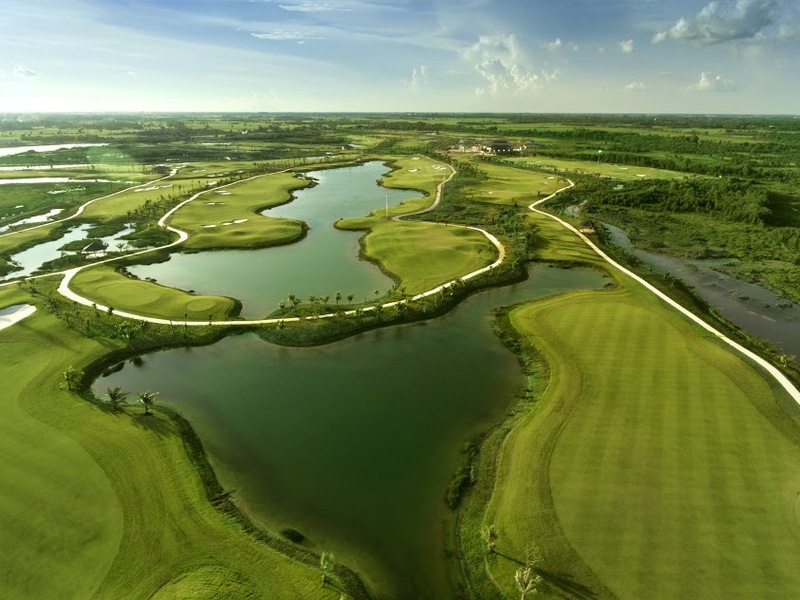 An 18 – hole Championship Golf Course was completed in late 2018. 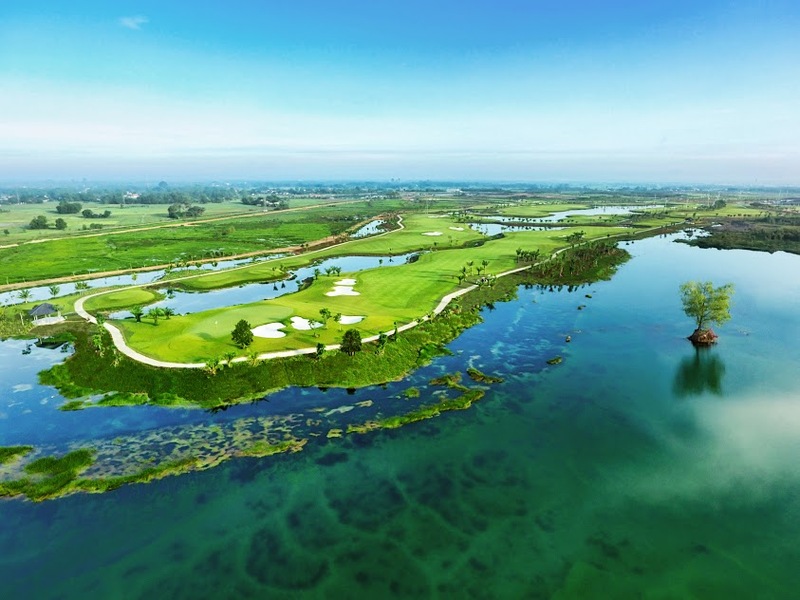 It is the first golf course in the West Ho Chi Minh City region. 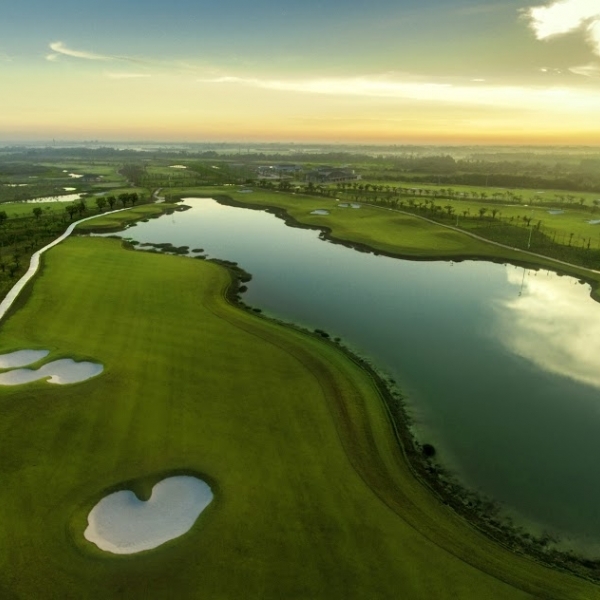 The property, featuring full Club House and driving range facilities will add 9 more holes, residential and rental villas in 2019. 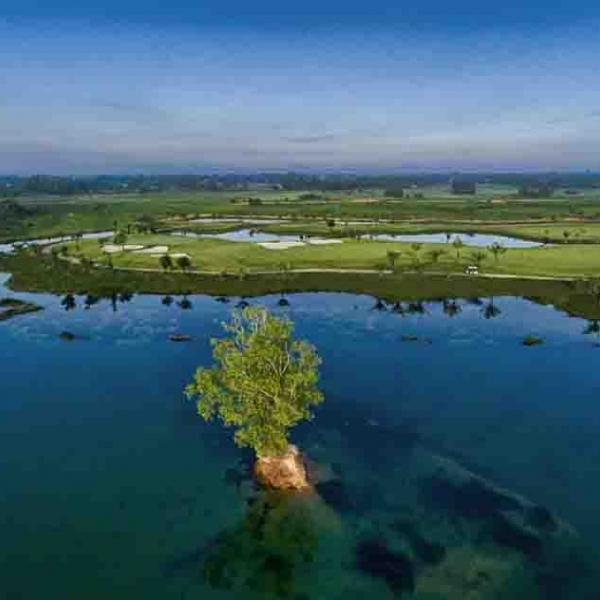 The course itself was designed by Thomson Perrett – a prestigious company made famous by founder and 5 times British Open winner, Peter Thomson. This world class design company based in Melbourne, Australia, has more than 250 successful projects around the globe. 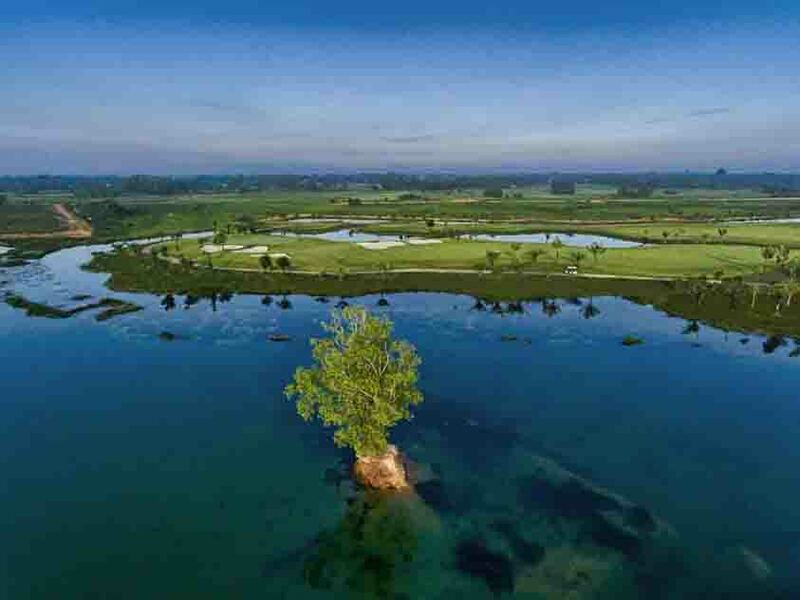 The layout is more than 7100 yards long, highlighted by picturesque lakes on most every hole, undulating fairways and extremely clever bunkering, all signatures of Thomson Perrett designs. 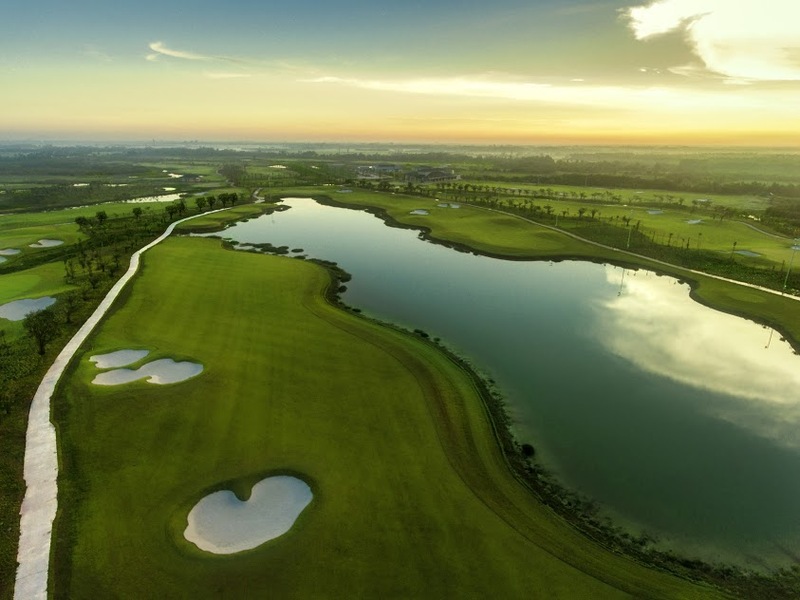 West Lakes Golf & Villas is one of the first golf courses in South Vietnam feature the incredible turf - grass which is taking the industry by storm - Zeon Zoysia. 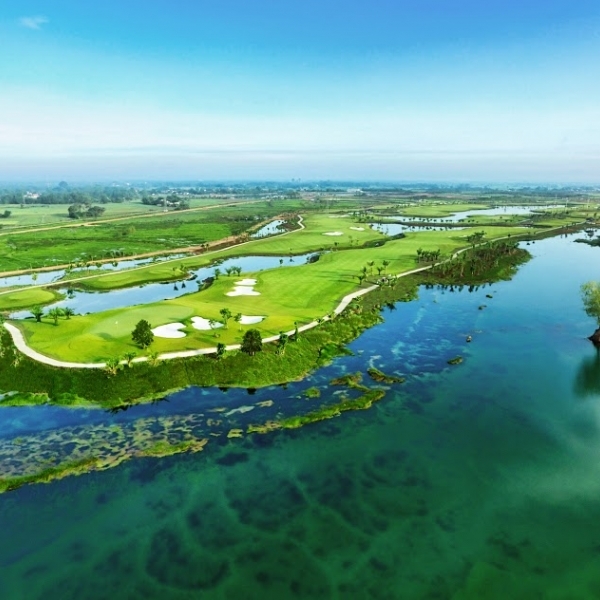 The greens are the TifEagle breed of Bermuda grass perfectly suited to the South Vietnam climate. 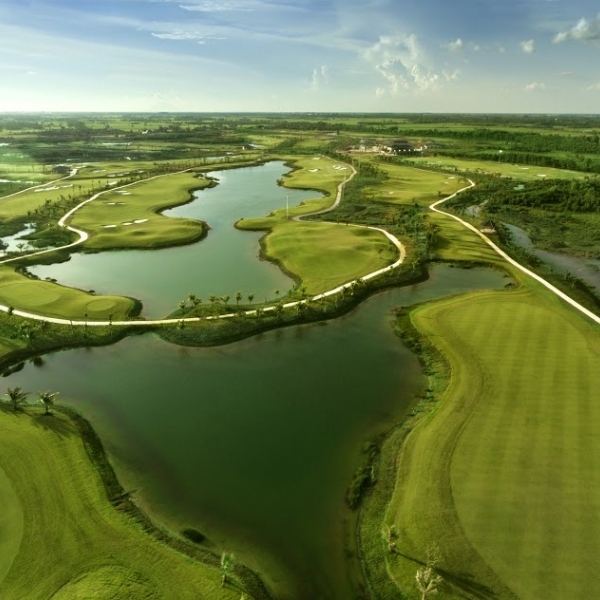 We anticipate golfers of all levels will appreciate the premium condition of the turf. 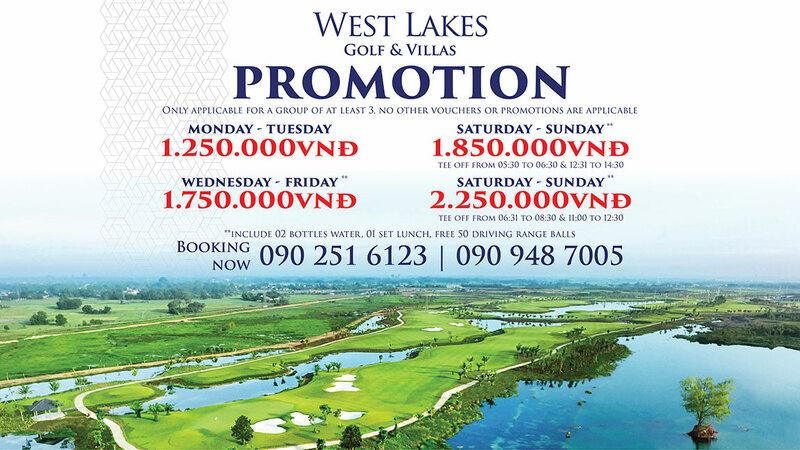 We’re excited to have you visit our club, and wish you a most enjoyable round.